How about hiring a guy with 27 years of experience just in bridal mehandi art? Yes, that's true! Kundan Mehandi in Delhi, has done several mehandi functions and is a true craftsmen with his art. His designs are very unique, stylish and add a vibrant touch to your looks. From simple designs to intricate paisleys, he will ensure that the mehandi that he designs is in sync with the outfit or theme of the wedding. He is incredibly patient and great to work with. At the end of the day, the inspiring result will reflect, as when you walk into the function or ceremony, you'll be showered with overwhelming compliments. 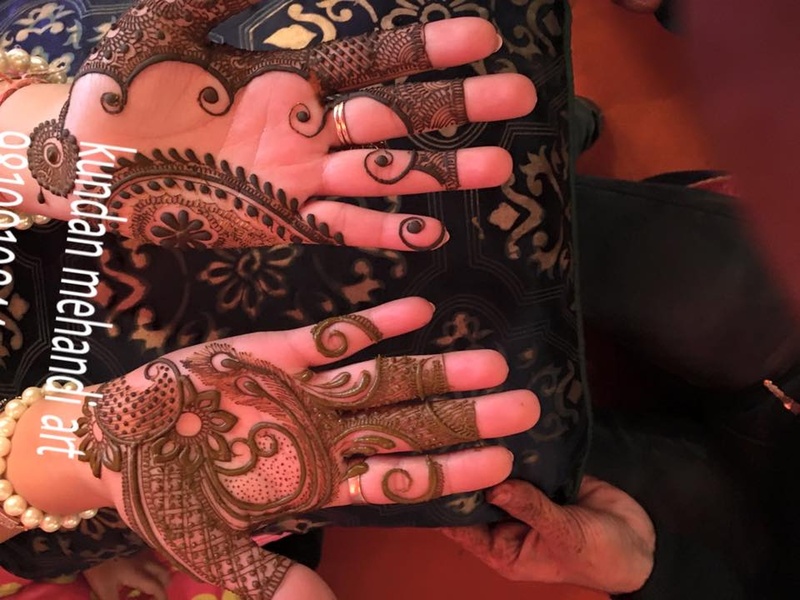 Kundan Mehandi Art is a bridal mehndi artist based out of Delhi . Kundan Mehandi Art's telephone number is 76-66-77-88-99, Kundan Mehandi Art website address is http://www.kundanmehandi.com/index.html, Facebook page is Kundan Mehandi Art and address is C - 155 Tagore Garden Ext. Near Sabji Mandi, New Delhi, India . Kundan Mehandi Art is mainly known for Bridal Mehndi, Wedding Mehndi, Indian Mehndi, Arabic Mehndi. 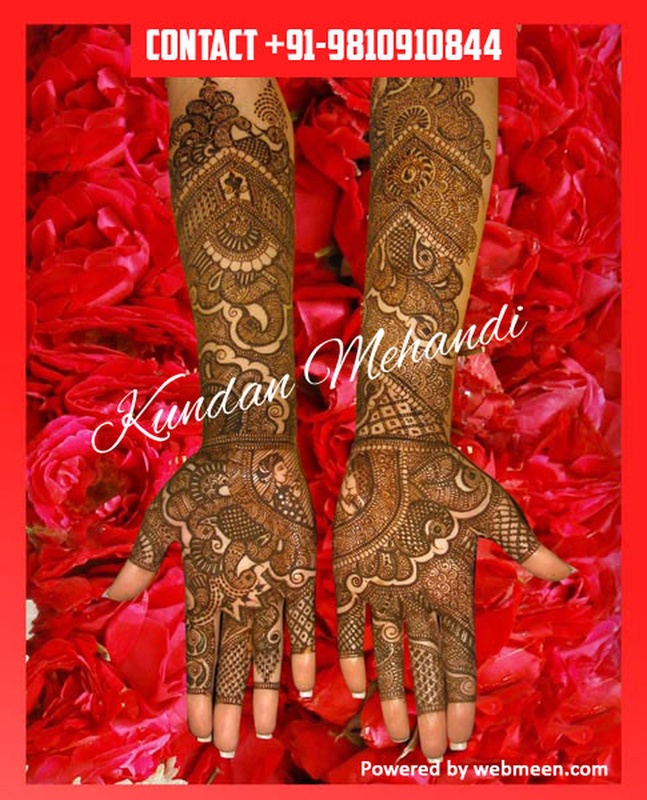 In terms of pricing Kundan Mehandi Art offers various packages starting at Rs 11000/-. Has been viewed 27 times and shortlisted by 12 customers over the last month. There are 2 albums here at Weddingz -- suggest you have a look. Call weddingz.in to book Kundan Mehandi Art at guaranteed prices and with peace of mind.